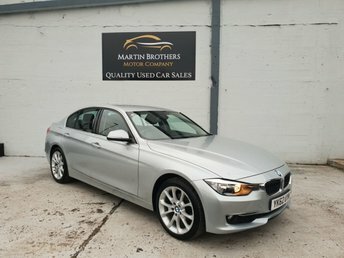 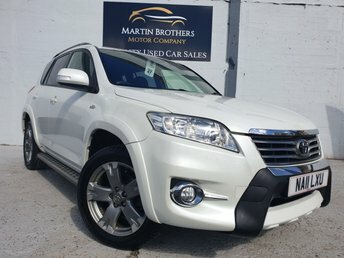 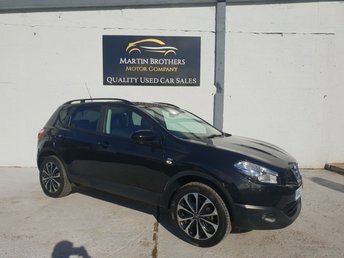 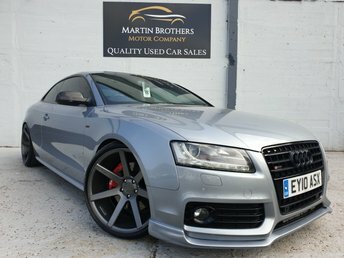 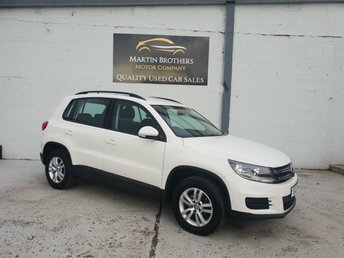 Follow the River Tyne for around 20 minutes East from South-Shields and you will find Martin Brothers Motor Company Ltd?s vast showroom, full of stunning used cars of various makes and models. 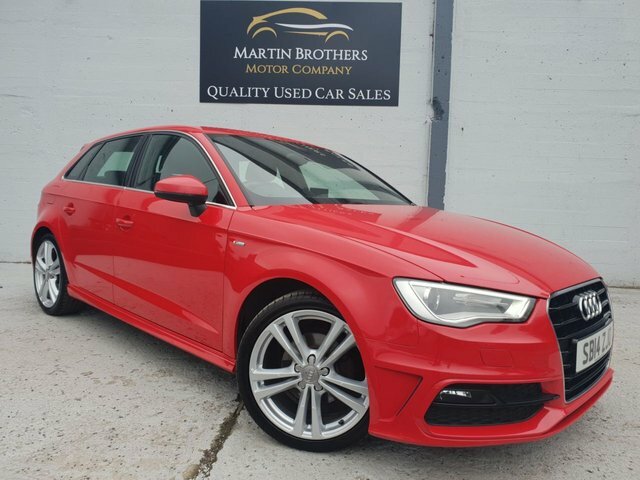 Whether your budget is high or low, we have a vehicle to suit every buyer, and competitive finance deals, which can be tailored to suit you! 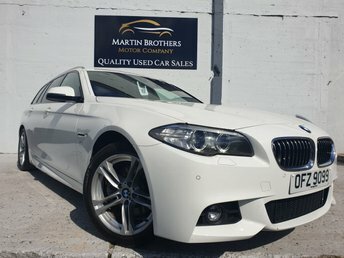 Even if you have bad credit or have been refused a loan in the past, we may still be able to help; our finance specialists will never turn you away without considering your application. 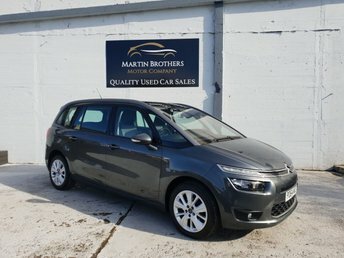 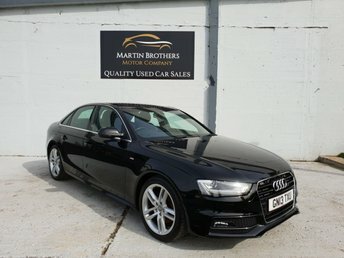 For a great used car at a price you can afford, visit our showroom near South-Shields as soon as possible. 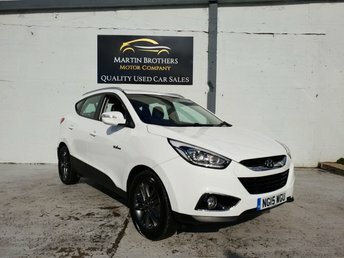 We look forward to helping you find your perfect vehicle!